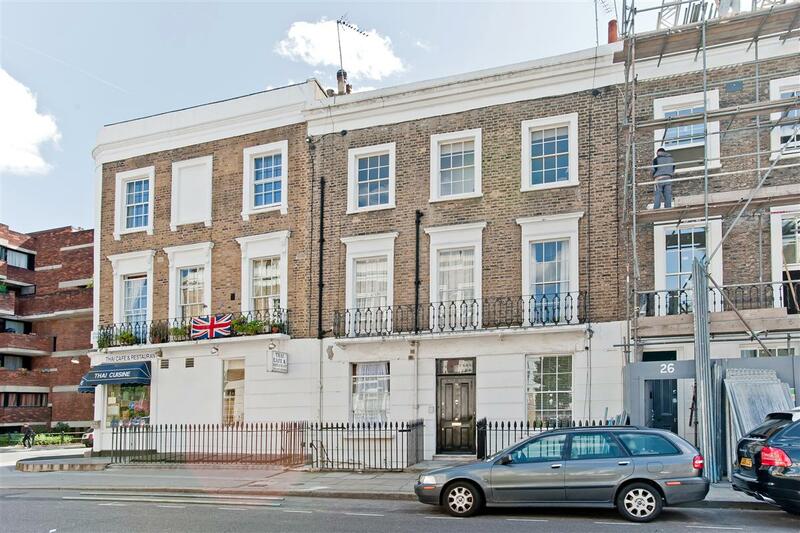 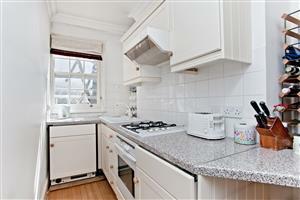 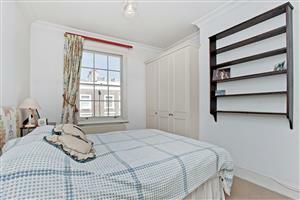 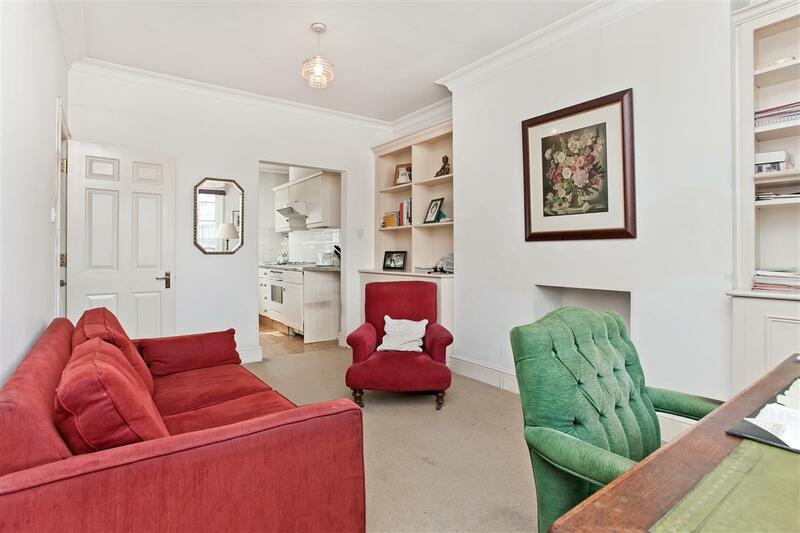 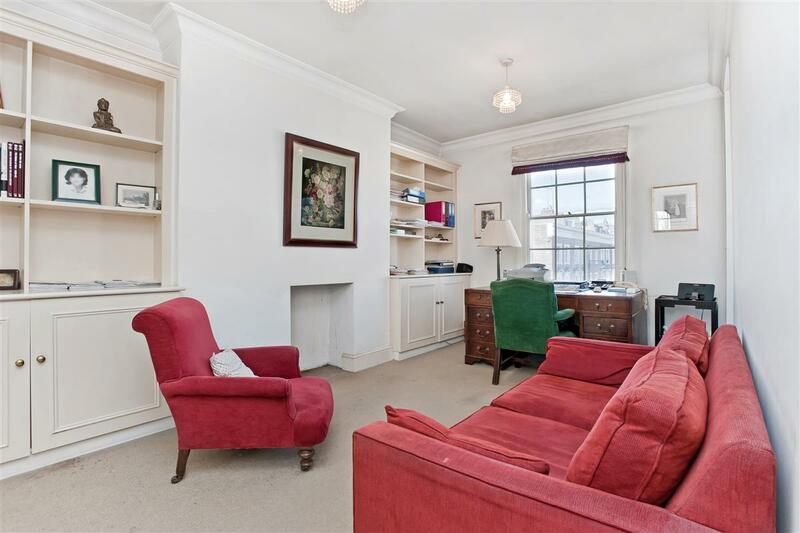 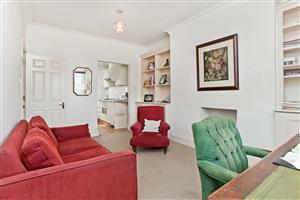 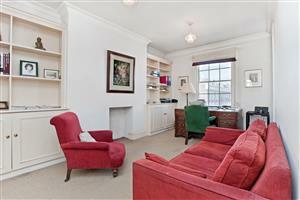 A great opportunity to purchase a bright second floor flat in this handsome period building. 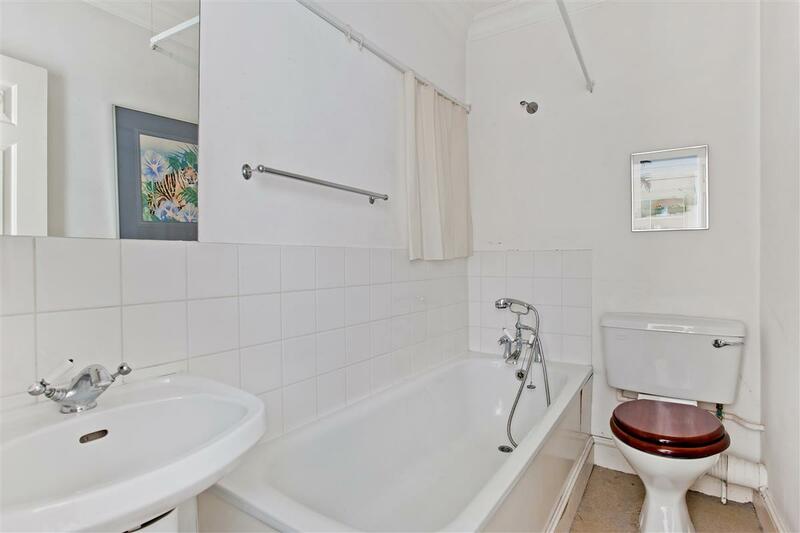 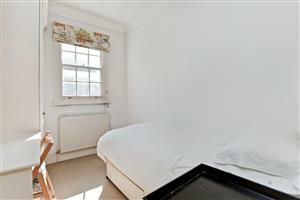 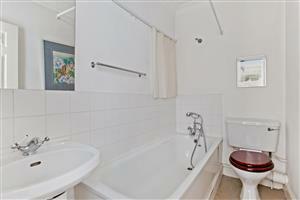 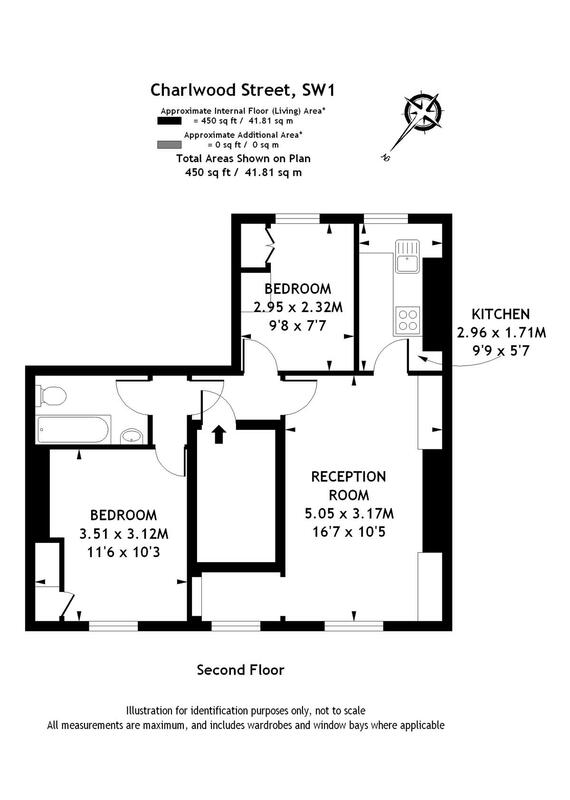 The accommodation comprises two bedrooms served by a separate bathroom and an open-plan kitchen and reception room. 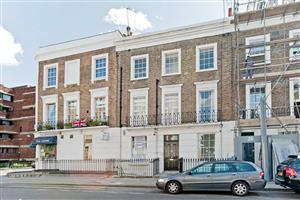 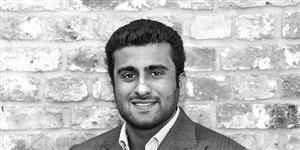 The property requires some cosmetic updating and would be ideal for a first time buyer, someone looking for a central London pied-a-terre or an investor.